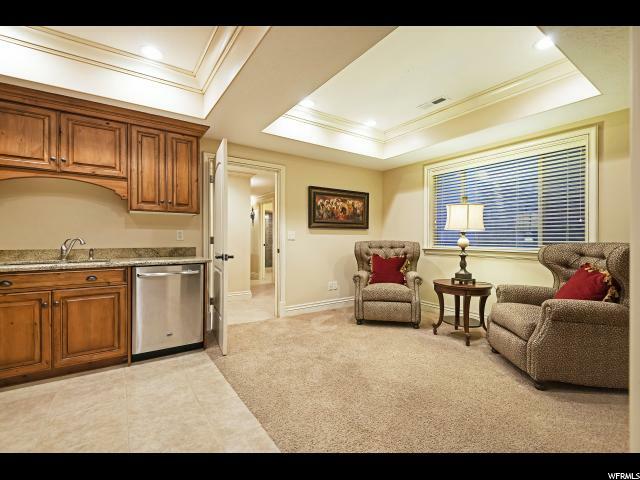 *NEW PRICE – Reduced $120k! 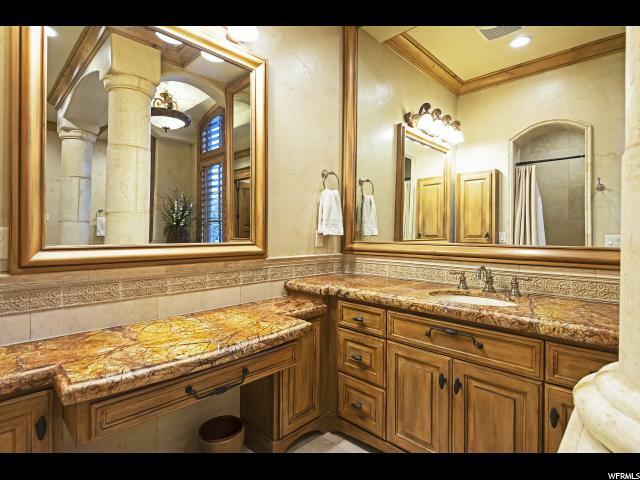 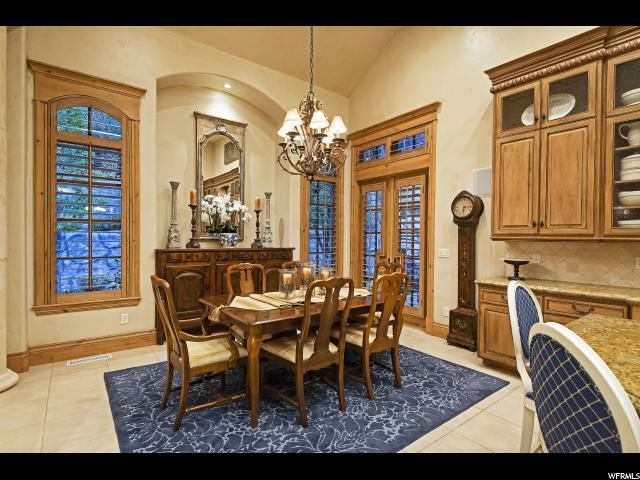 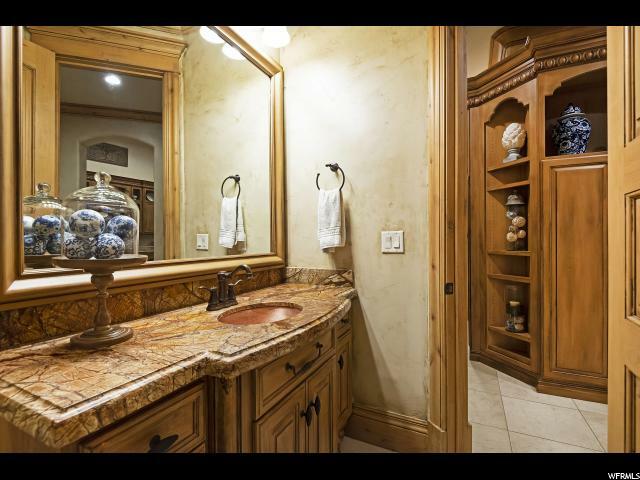 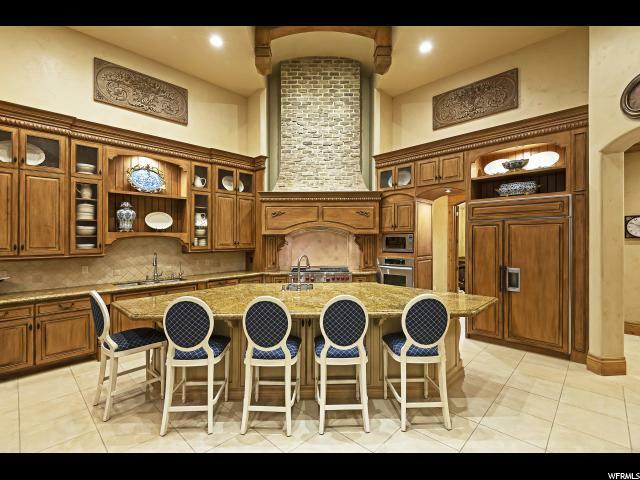 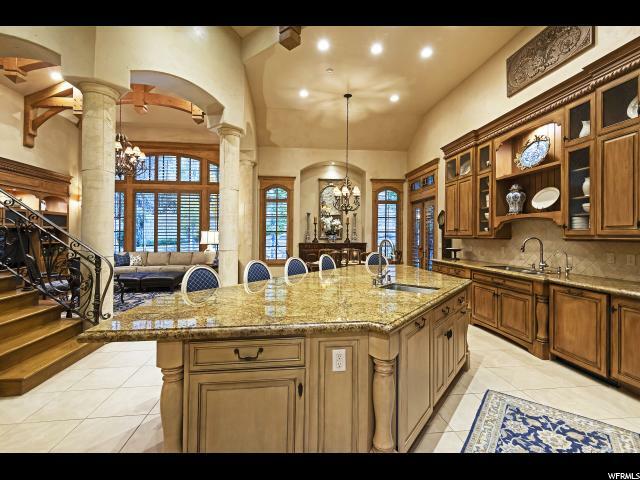 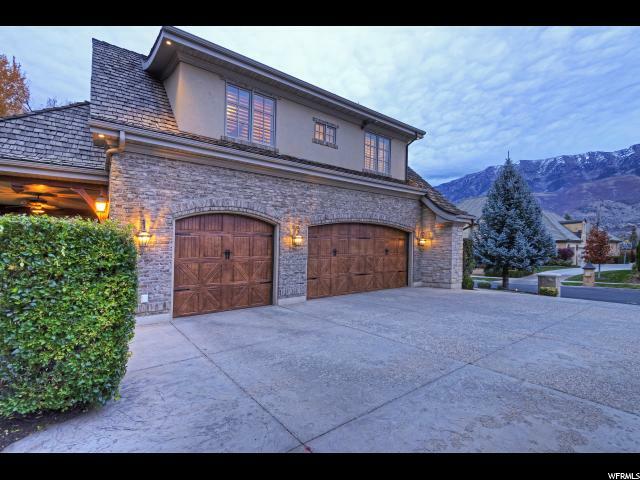 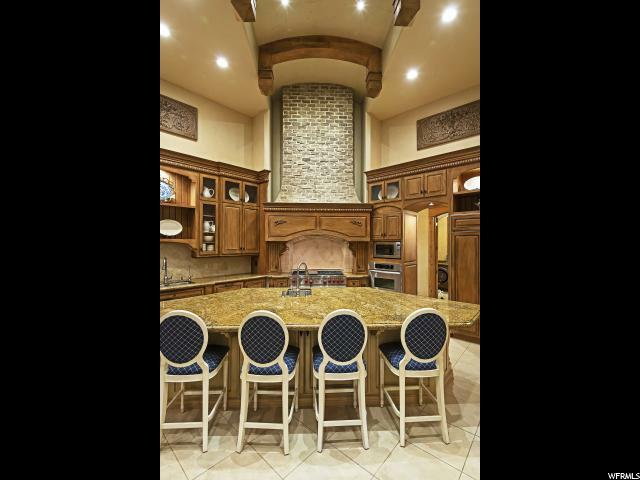 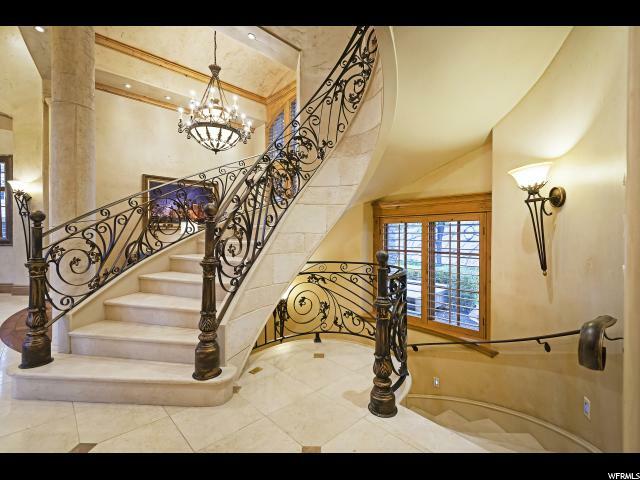 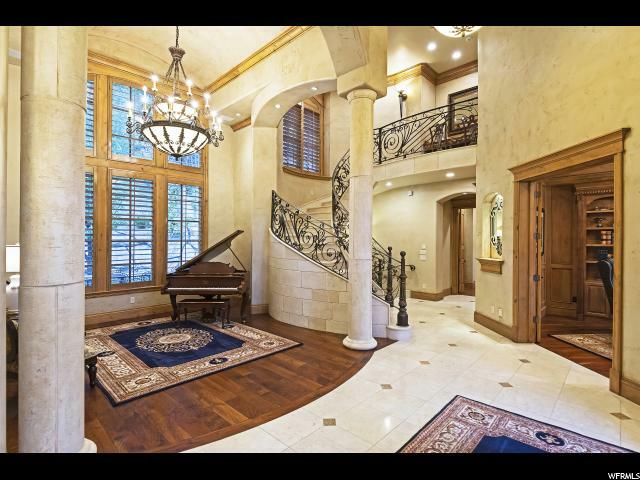 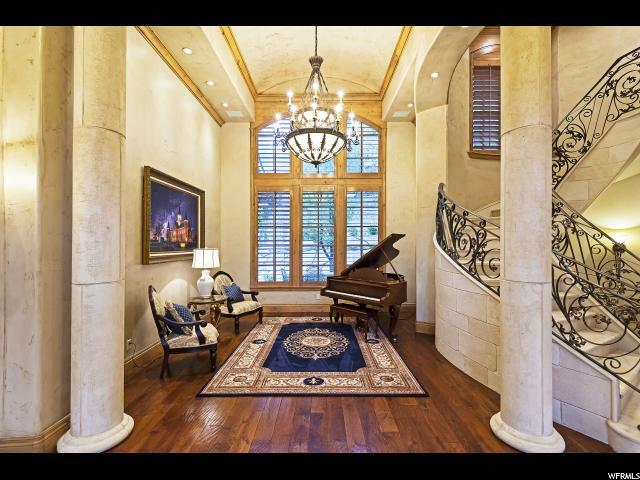 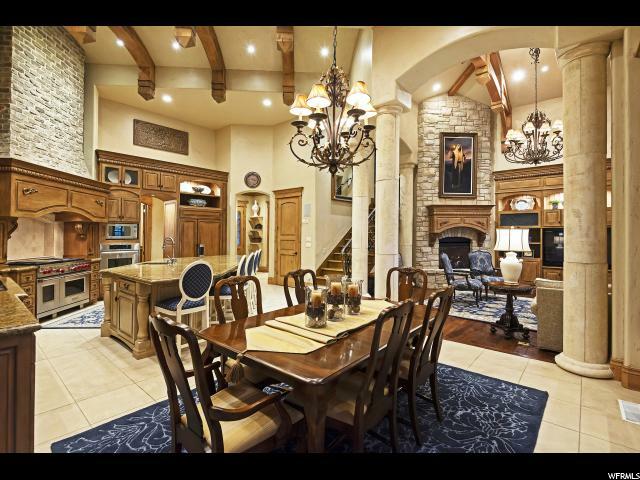 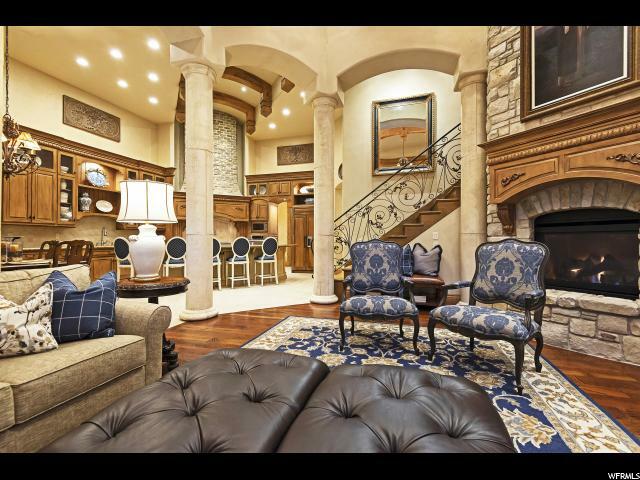 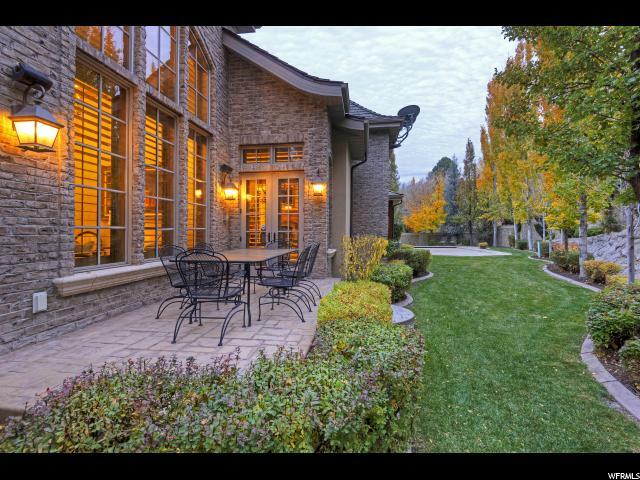 Located in the prestigious Vintage of the River gated community, this sophisticated estate home abounds in custom workmanship. 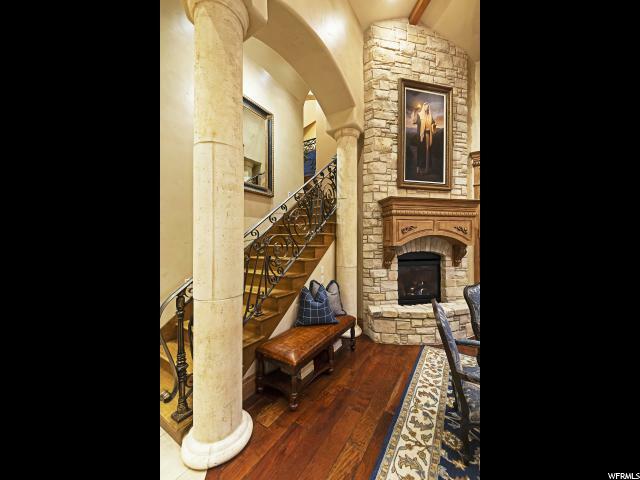 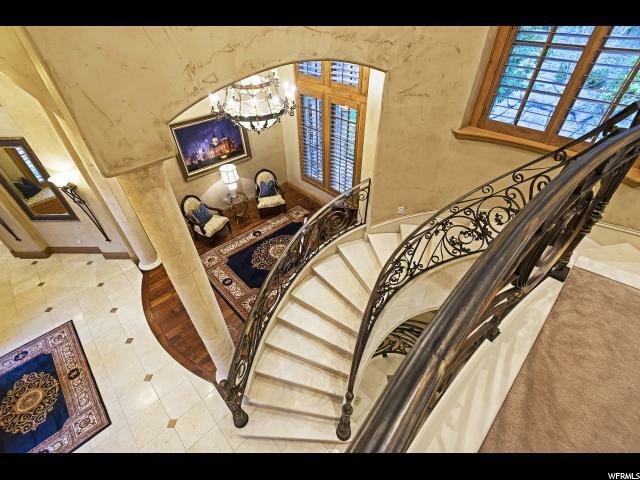 The attention to detail and superior craftsmanship is evident as you enter the grand foyer to experience 20-foot ceilings, pre-cast pillars, grand circular limestone staircase, and intricate iron banister. 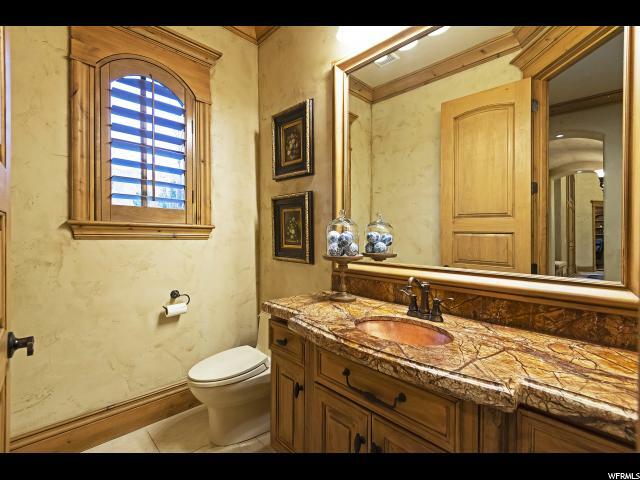 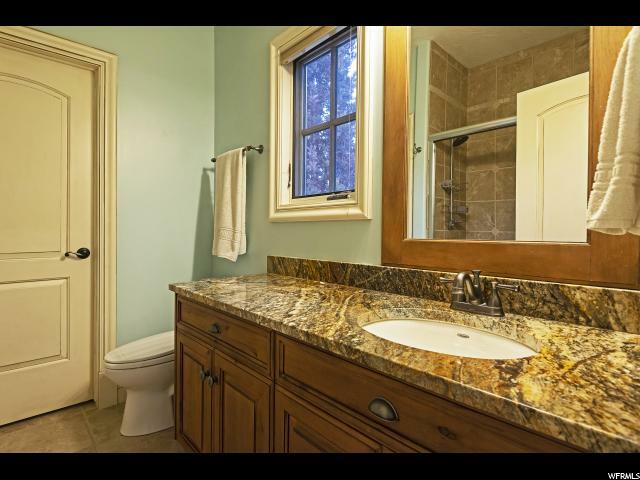 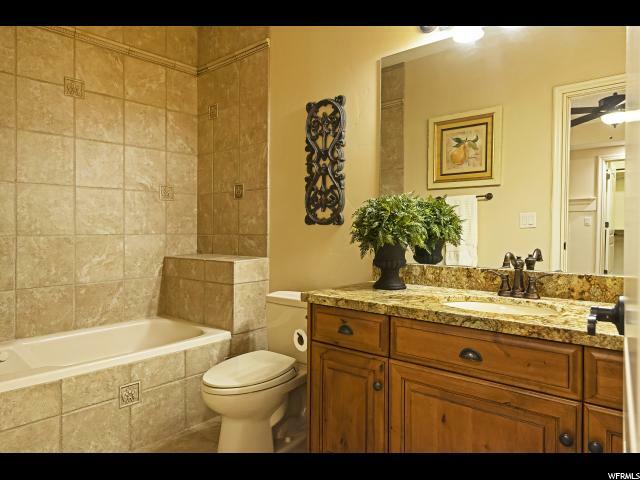 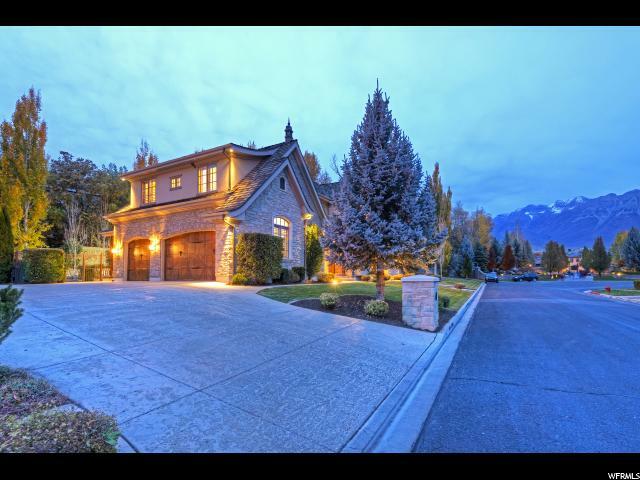 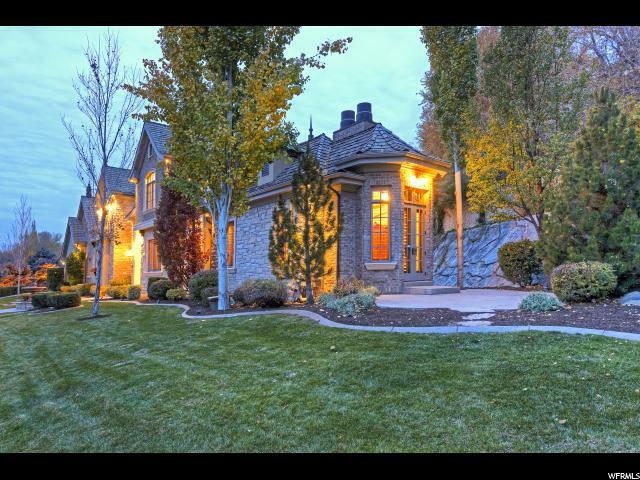 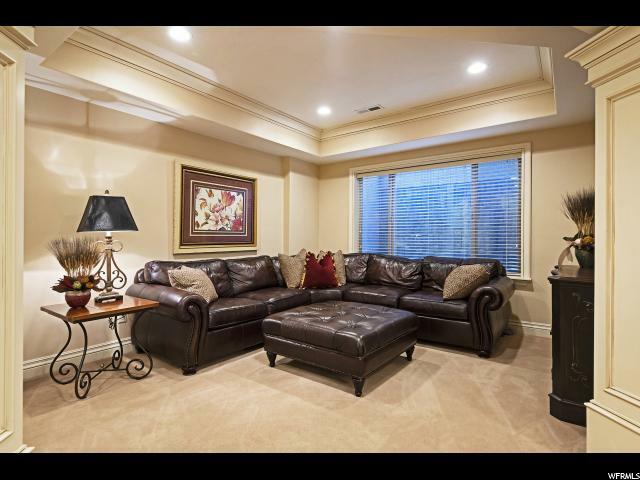 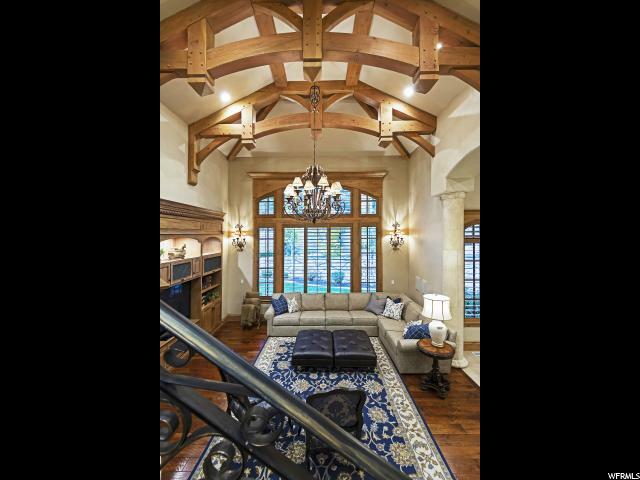 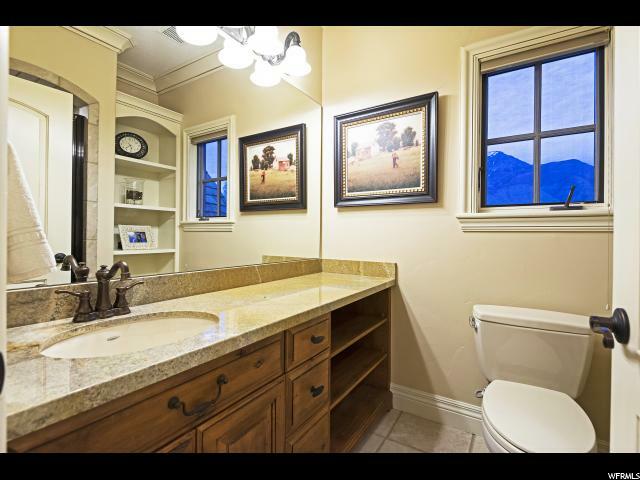 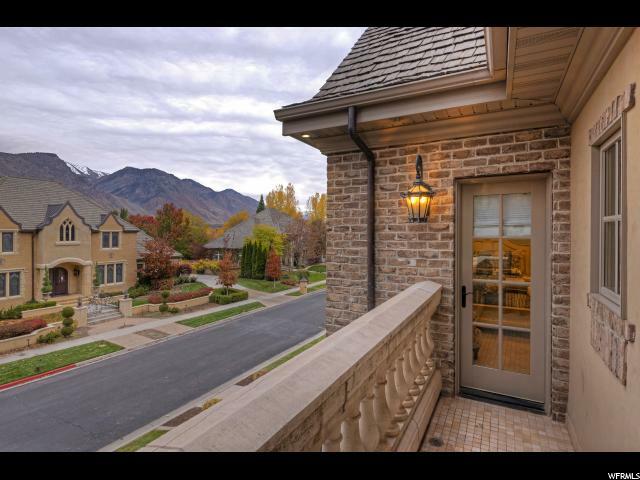 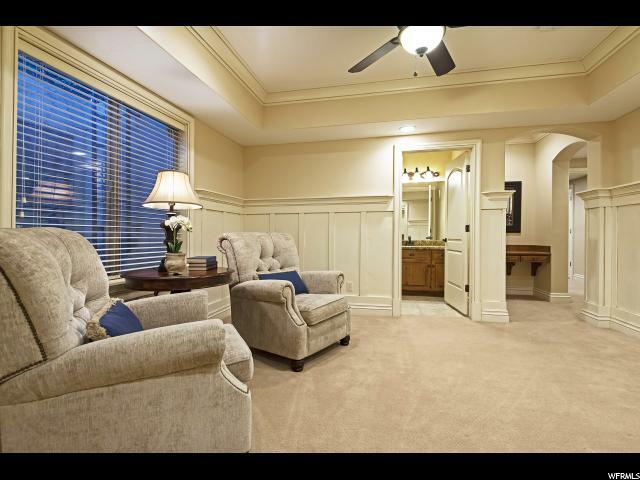 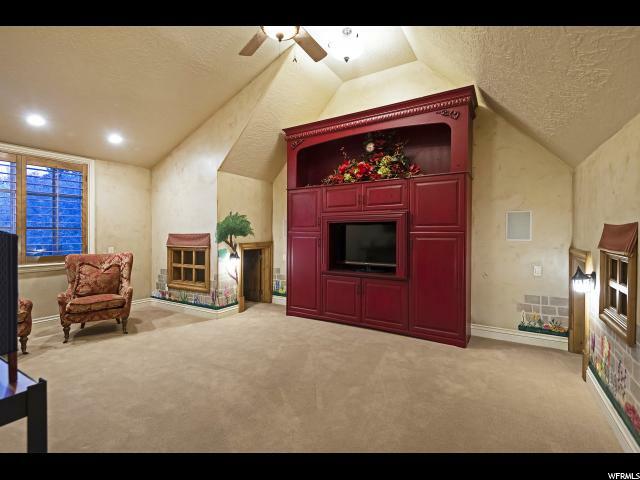 The custom woodwork, extensive vaulted ceilings, marble and wood floors throughout the main floor showcase the home. 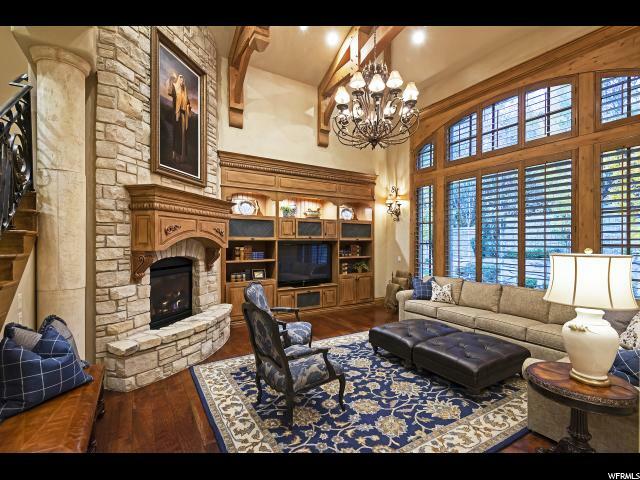 The great room is a masterpiece with its massive stone fireplace and built-in bookcases that complement each other creating a cozy environment. 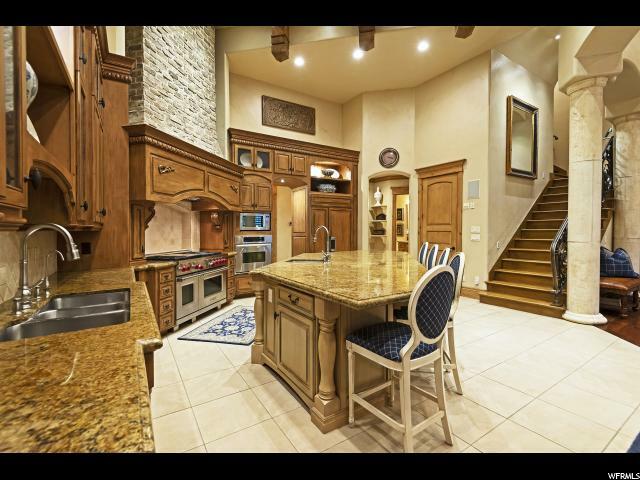 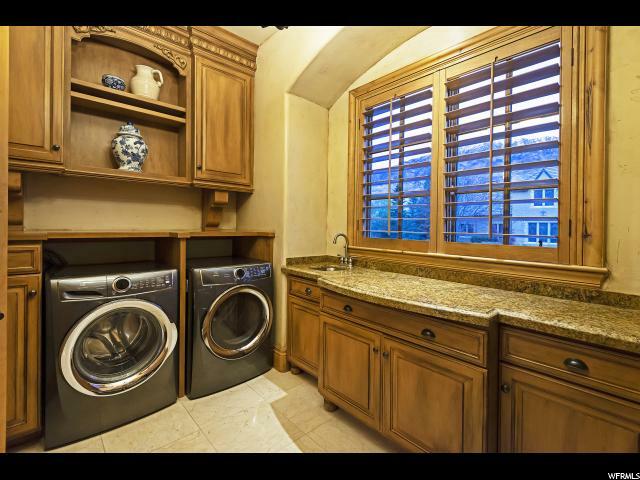 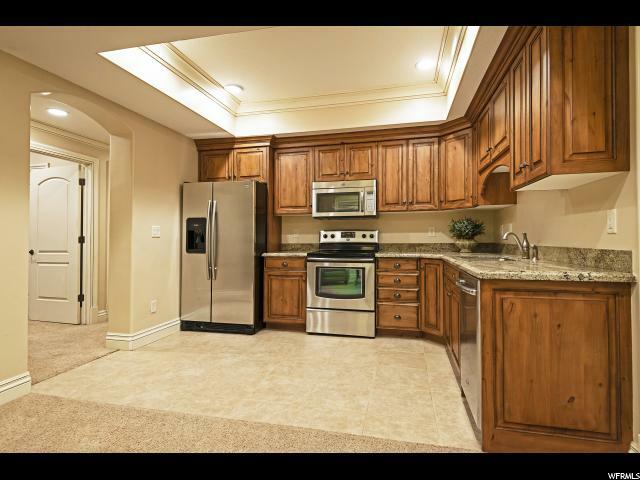 The gourmet kitchen is outfitted with top of the line Wolf/Sub Zero appliances, 2 dishwashers, 2 sinks, and an expansive granite center island with bar seating. 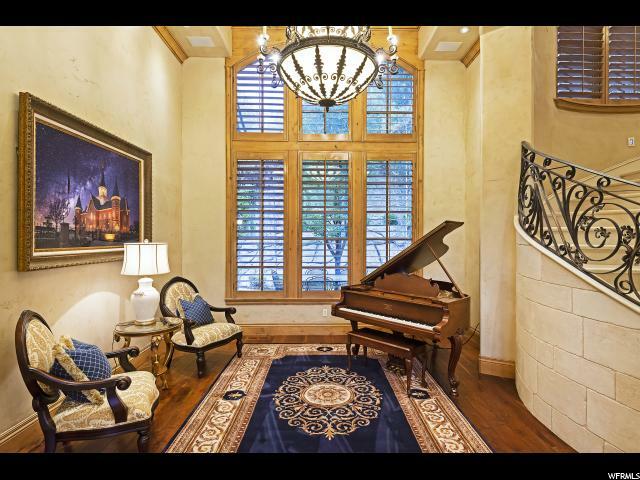 The home is finished with exquisite leaded glass, plantation shutters, solid wood doors, and crown moldings throughout. 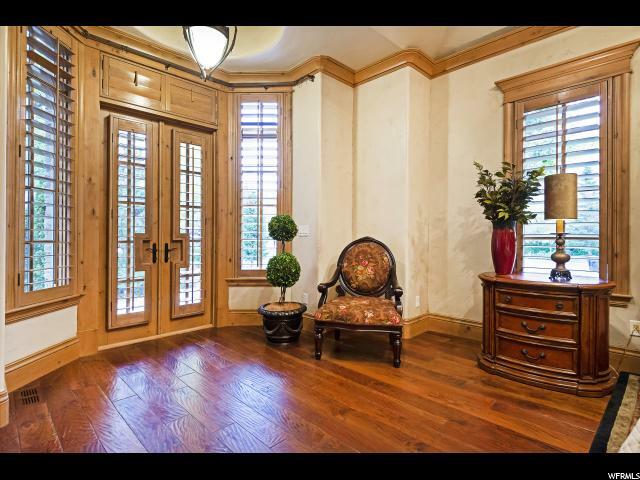 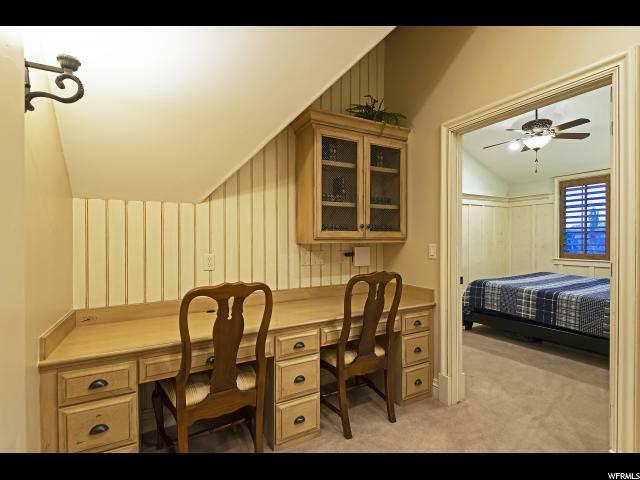 The custom wood-trimmed ceiling accompanied with beautiful built-in’s make the ideal main floor office. 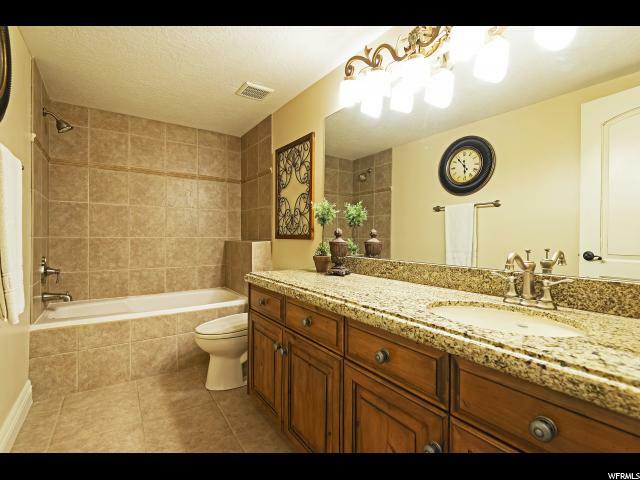 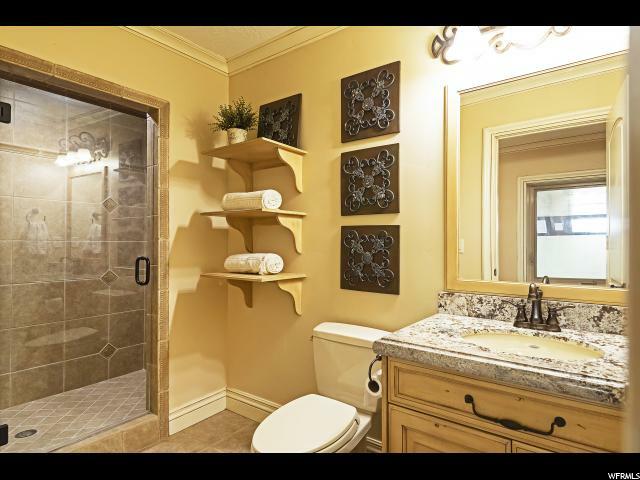 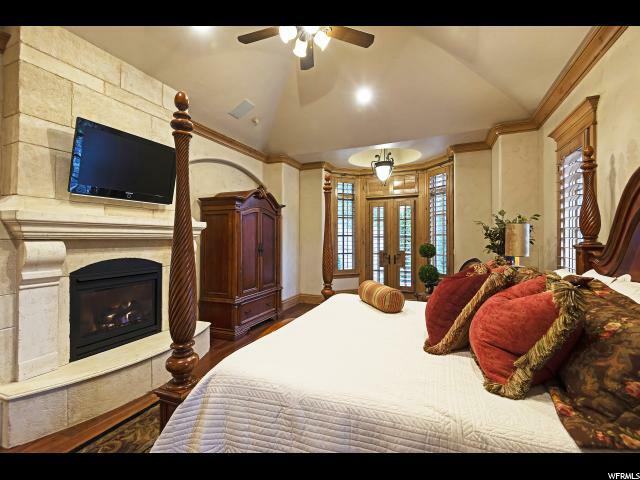 The spacious master bedroom on the main level offers his and hers walk-in closets, a huge soaking tub, dual vanities with a separate make-up counter, expansive bay window sitting area, gas fireplace, and a private patio with French doors. 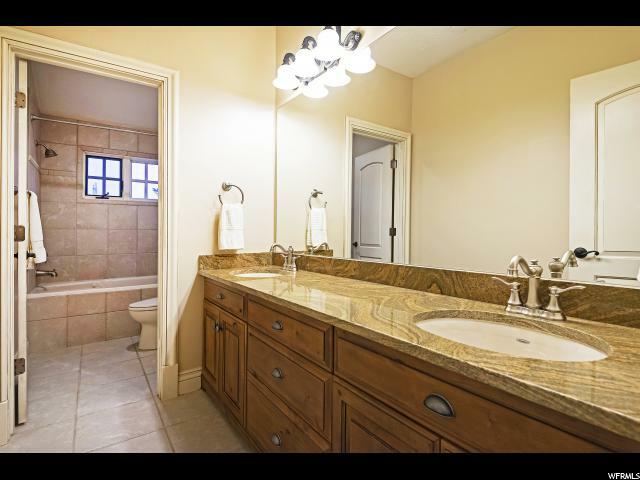 Three additional bedrooms with full ensuites complete the home. 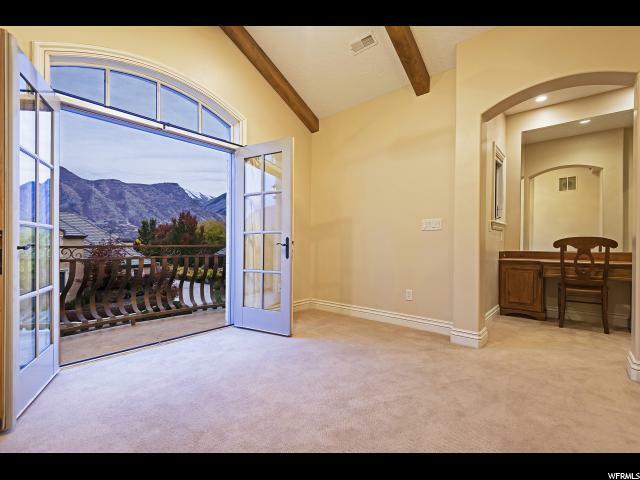 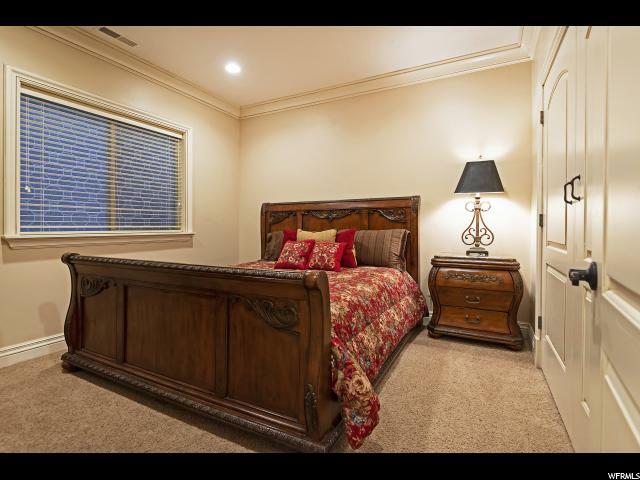 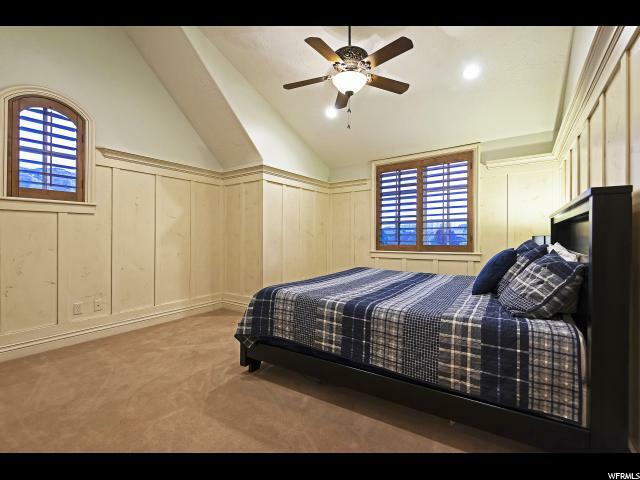 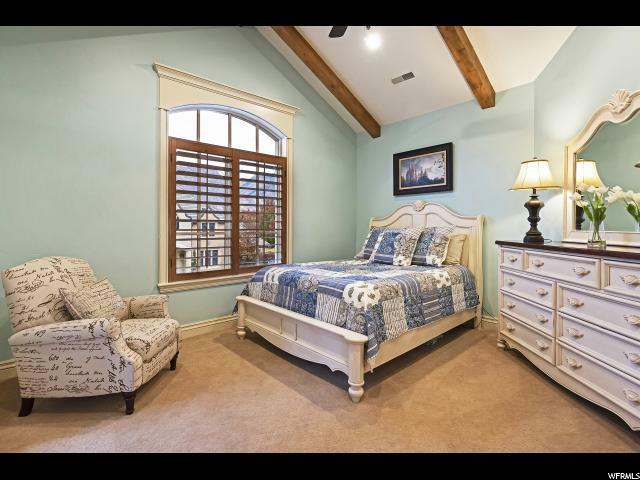 Two of the bedrooms, one built with a Juliet balcony and the other with a private veranda offer spectacular views of the Wasatch mountains. 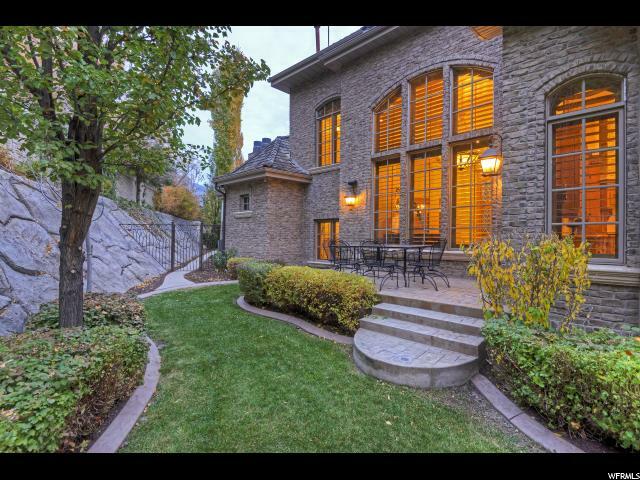 The home continues on a lower level with a mother-in-law suite accessible by a separate entrance with a full kitchen and bath. 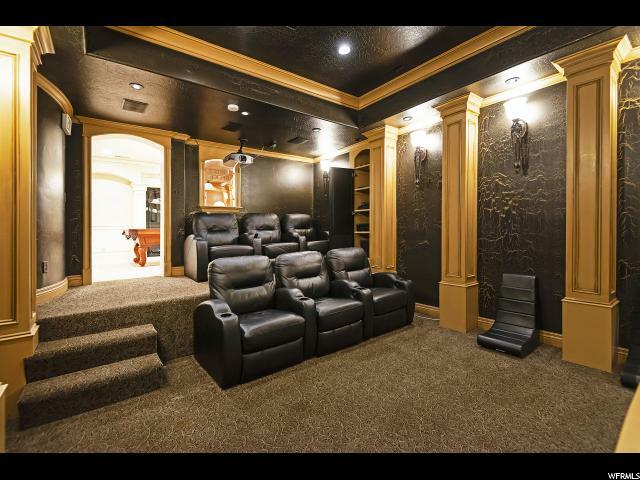 The dedicated high-definition theater room with stadium seating includes a high-end projector and components. 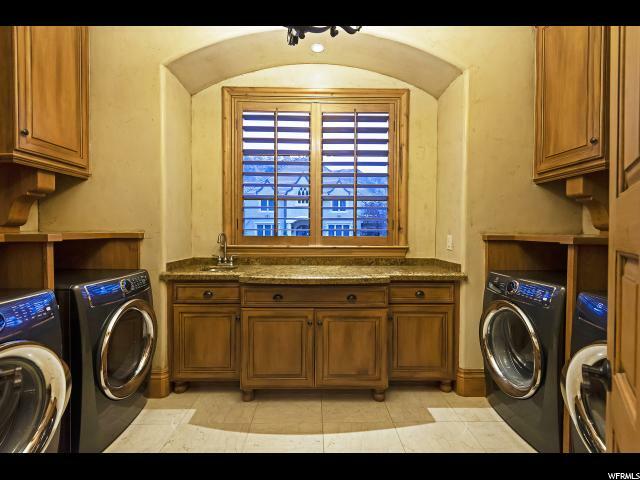 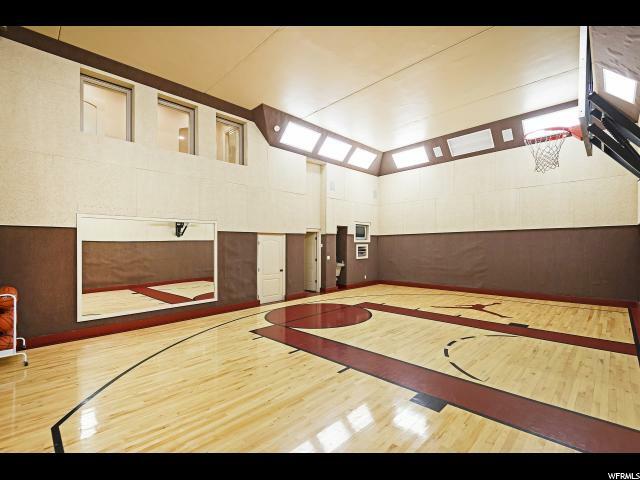 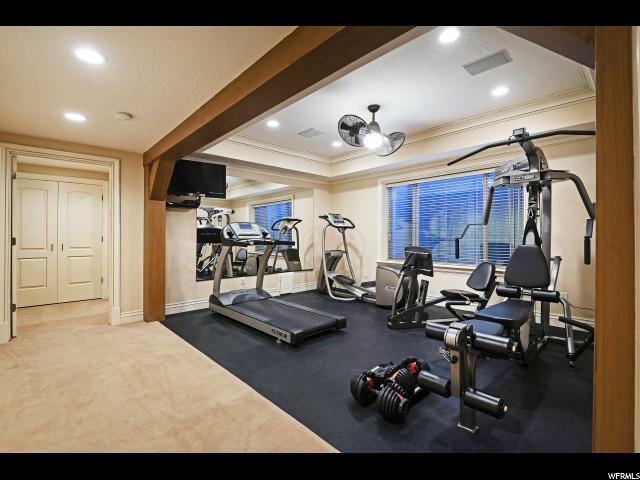 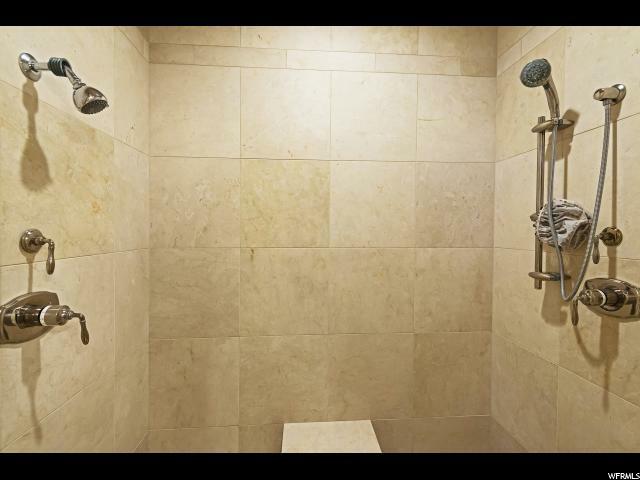 The amenities continue with a built-in Fort Knox safe room, indoor basketball court, fitness room, game room, and multiple storage rooms. 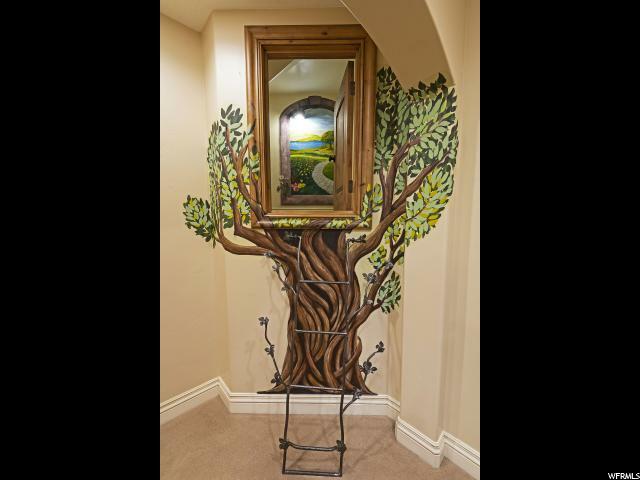 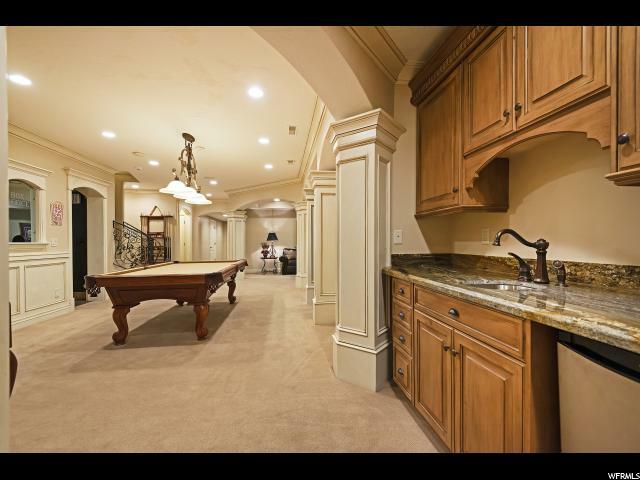 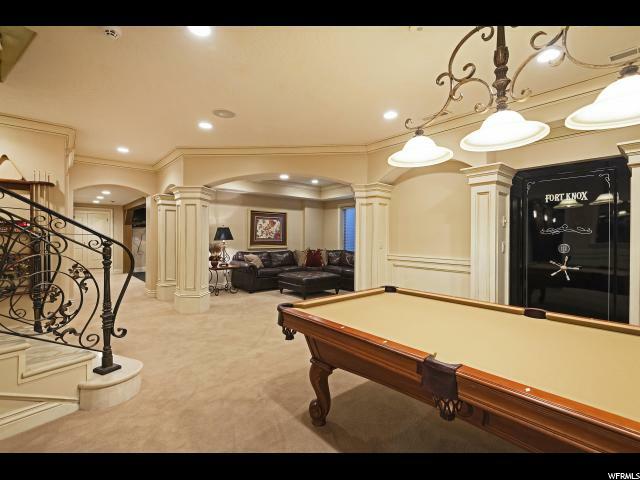 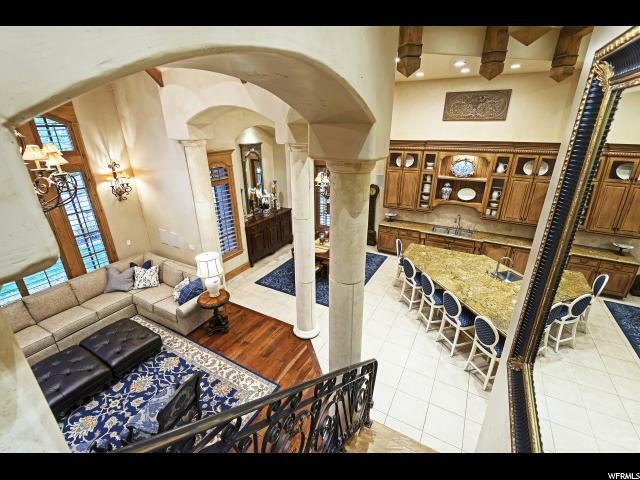 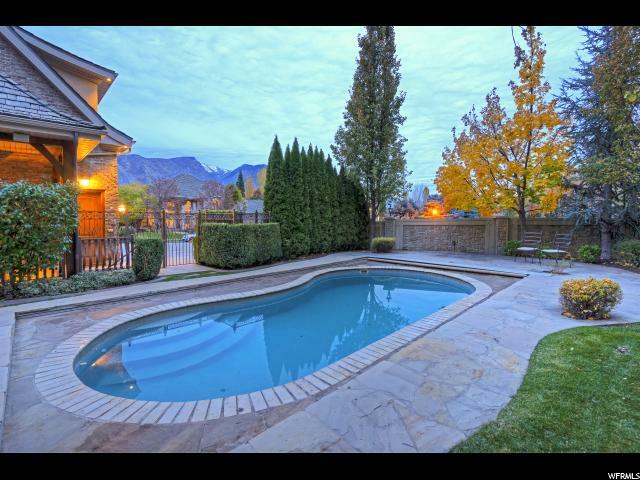 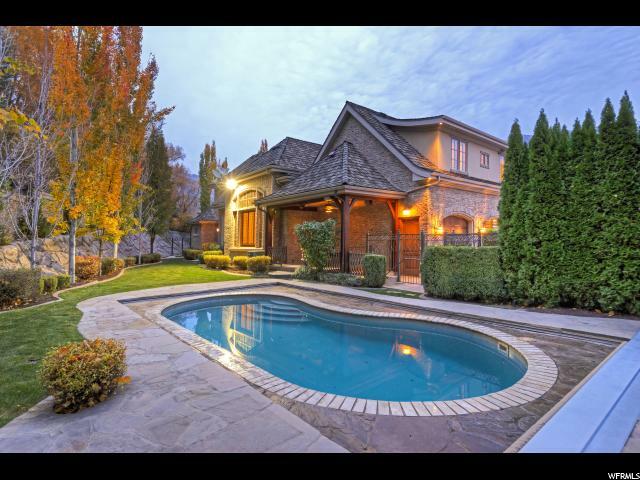 The detail in this home is incredible and is complete with a fully landscaped yard that is complemented by an outdoor swimming pool and waterfall feature. 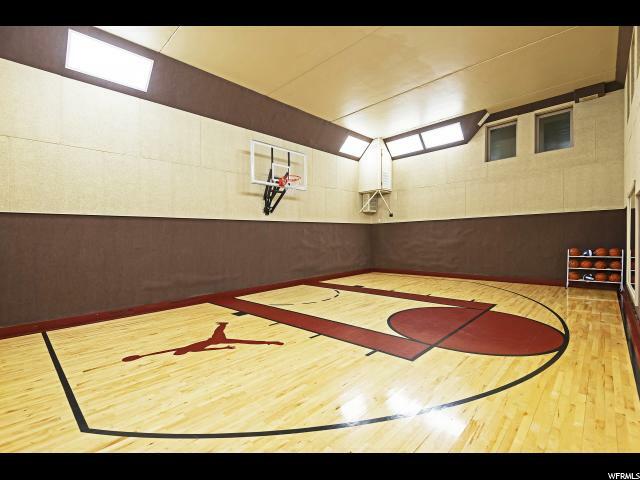 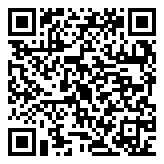 Build cost was $2.7 million.